Ian&Nina. . HD Wallpaper and background images in the Damon&Elena and Ian&Nina club tagged: ian nina the vampire diaries damon elena delena. 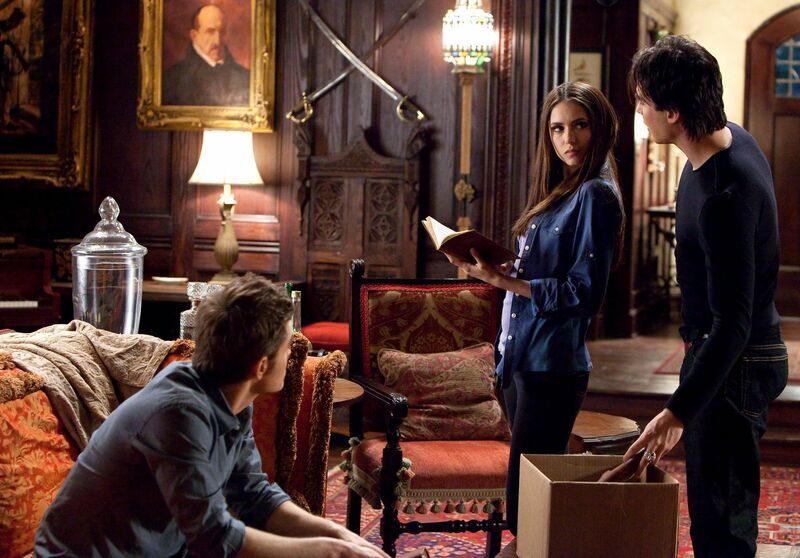 This Damon&Elena and Ian&Nina photo might contain drawing room, living room, living room, sitting room, front room, parlor, parlour, drawing room, and withdrawing room.